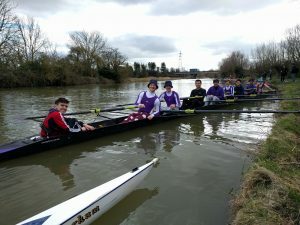 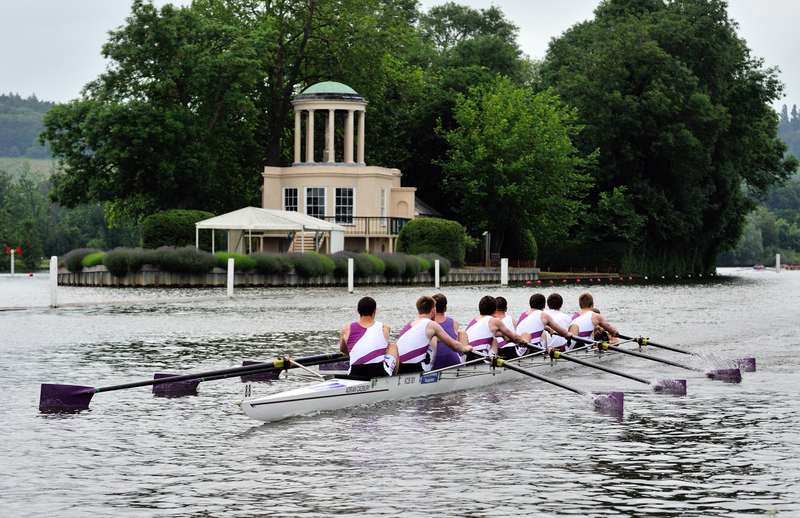 KCBC would like to congratulate our W2, M2, and M3 who all got on for the Lent Bumps! 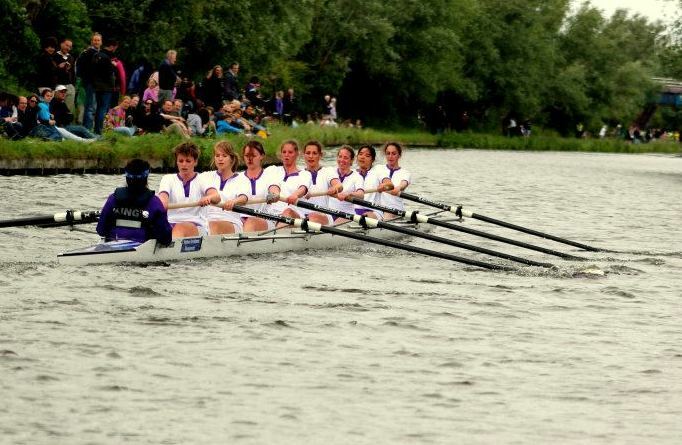 W1 will be starting 4th in Div 2, W2 14th in Div 3, M1 13th in Div 1, M2 1st in Div 4, and M3 8th in Div 4. 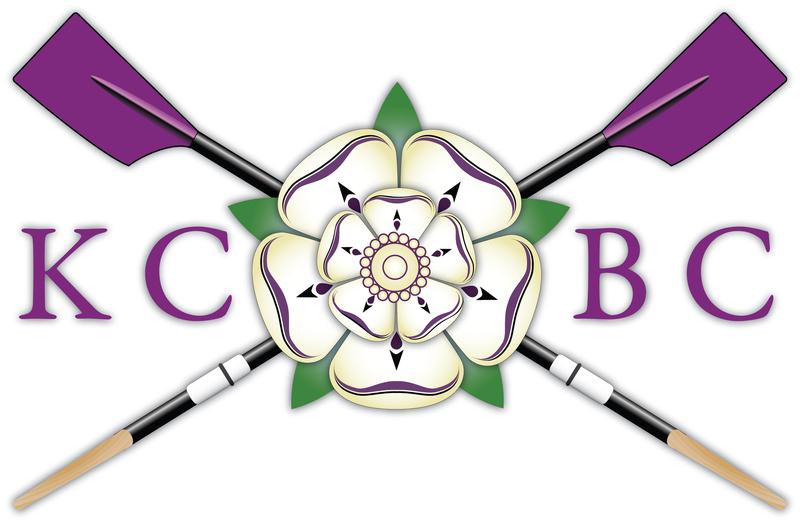 We’ll do our best to keep you all up-to-date with news as Bumps Week progresses. 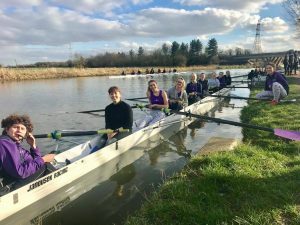 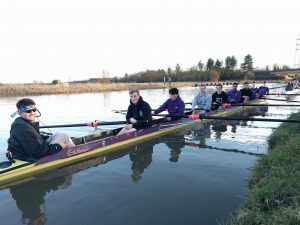 Good luck to all our crews racing this week!